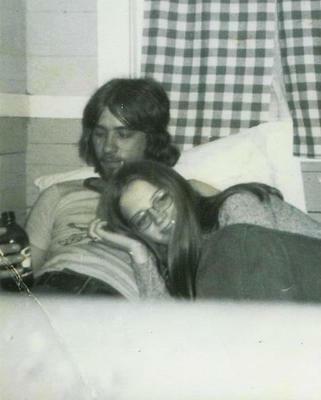 Looking for an old flame, that I dated and stupidly let go in 1971/72, named Michelle Piper. 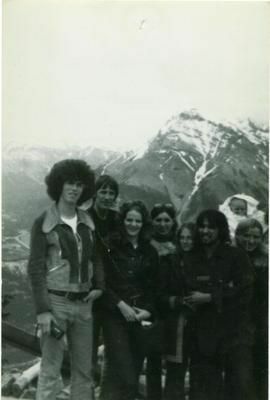 I moved to Edmonton Alberta in 1971 from St.Catherines, Ontario, and quickly got a job at Supreme Windows. While working there I met and started dating Michelle, and we got really close and intimate, which put me in a terrible predicament as I went to Edmonton to get a job and set up a place to live so I could go back to St.Catherines and marry my fiance there and move back to Edmonton. I couldn't help falling for Michelle as it seemed like I could even hear us clicking together! It was incredible! Now I was only 21 and she was around my age also, but having to keep a promise to my girl back east I did finally have to tell Michelle what was going on...it killed me! When I returned to Edmonton Michelle and I still saw each other for about 3 months as she felt the same about me. I would really really like to find her just to say hi again, as the girl I married and I have been divorced now for a lot of years. I have thought about Michelle almost everyday for a long long time. I believe her Mom was or is Marjorie and lived in Edmonton off of 100th avenue and 150th street back in the day. I did get ahold of someone either related to or friends with Michelle that told me she moved to Ontario somewhere. I would REALLY appreciate if someone could find her! I so know how you feel because I have a very similar story in my life... I do know where the person is (now), but we live 900 miles apart... but I might fly over there to see him when I can. Would be awesome... Sorry I could not be of any help to you though.